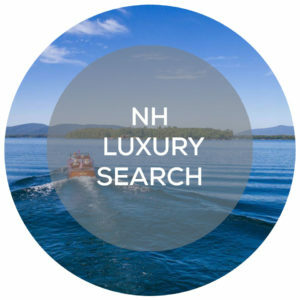 Our Agents are licensed in Maine & New Hampshire, and hold Luxury Property and Global Property Specialist designations. This allows us to help you Buy or Sell in your own home town, or anywhere in the world! 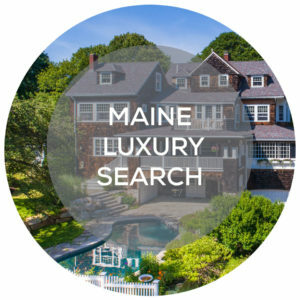 Let our team of Real Estate and Lifestyle Experts craft your experience! Call or Text 603-957-8466 now. 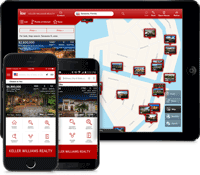 Search Properties from My MOBILE APP. Get the app here. Copyright 2017 Haven Homes and Lifestyle. All Rights Reserved.